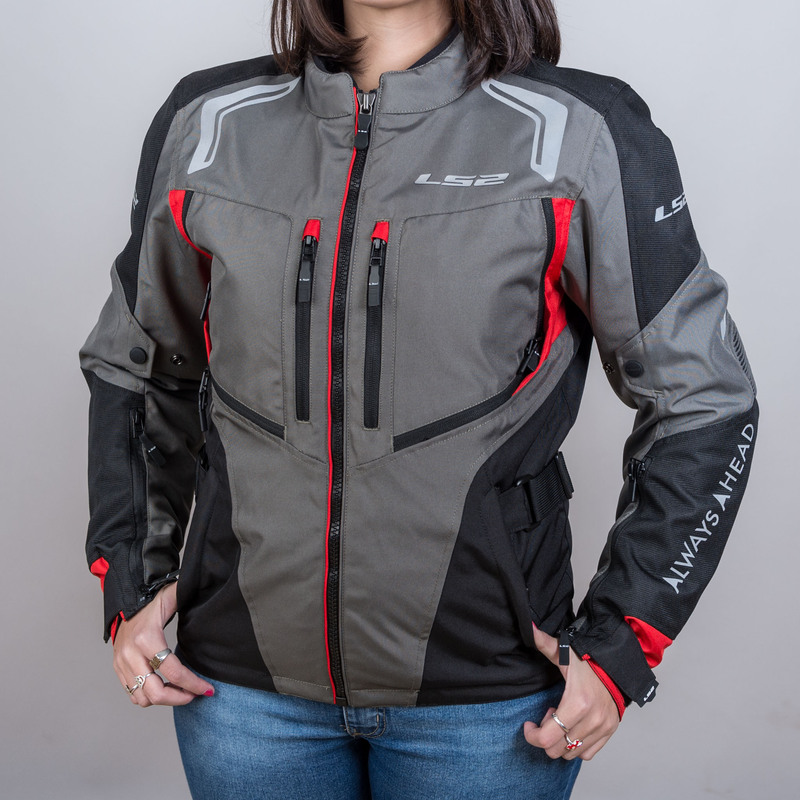 LA NUEVA CAMPERA GALLANT DE LS2 PUEDE LLEVARTE A CUALQUIER PARTE, DESDE VIAJES ALREDEDOR DEL MUNDO HASTA EL BRUTAL RALLY DAKAR. EXTERIOR DE CORDURA RESISTENTE A LA ABRASIÓN. MEMBRANA RESISTENTE AL AGUA Y RESPIRABLE GARANTIZAN UN VIAJE COMFORTABLE. SU INTERIOR TÉRMICO DESMONTABLE EXPANDE SU USO INCLUSO EN CONDICIONES MÁS FRÍAS. OFRECE UNA VENTILACIÓN INCREÍBLE SOBRE SUS BRAZOS Y CUERPO, QUE PROMUEVE ACTIVAMENTE EL FLUJO DE AIRE. 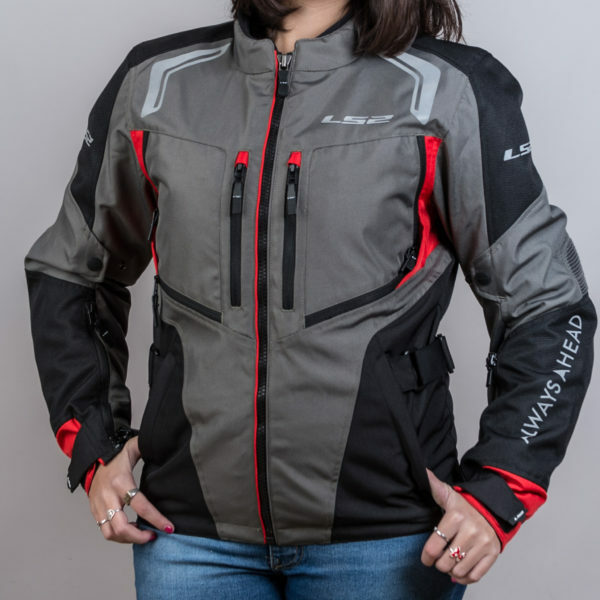 CON MUCHAS OPCIONES DE ALMACENAMIENTO LA GALLANT ABRE EL CAMINO PARA SU PRÓXIMA AVENTURA, DENTRO Y FUERA DE LA CARRETERA.